Anthony has more than 20 years of direct marketing experience. 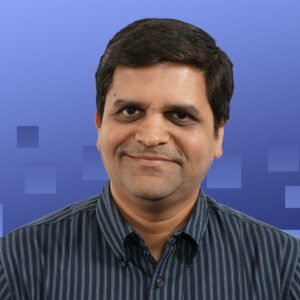 He heads up the management of high-tech and design engineering audiences, including some of the biggest names in publishing, for MeritDirect, an international provider of omni-channel services. 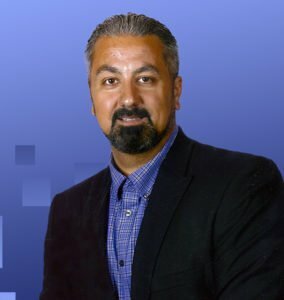 Dimakh is the head of his own award-winning web design, development, and hosting company, which he launched over 20 years ago. 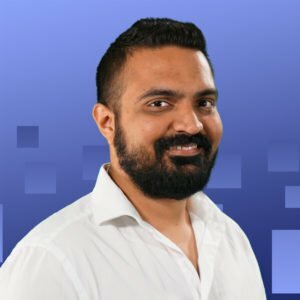 He has wide experience in technical aspects of the Internet, specializing in analysis and implementation of web-related projects. 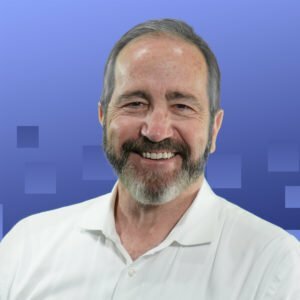 Named one of the Top 25 American Privacy Law Consultants by Computerworld, Gary has been active in privacy, security, and use of personal data since 1997. He is recognized as an expert in building, implementing, and maintaining privacy and security programs and training.